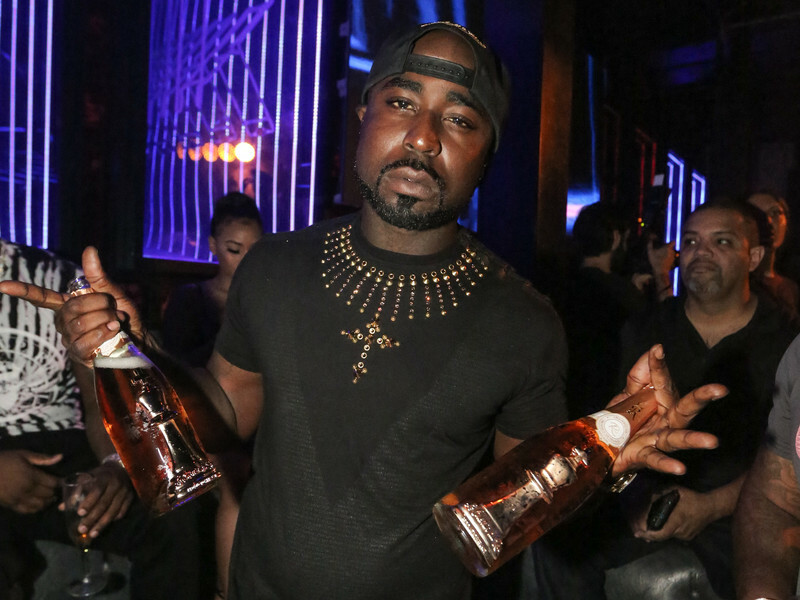 After a quiet first half 2018, Young Buck is getting back to his mixtape grind with a new project titled 10 Plugs. The tape is a continuation his 10 series, which began in 2015. The follow-up to last year’s 10 Street Commandments fittingly features 10 tracks and includes guest appearances by Boosie Badazz and Tray 8, among others. 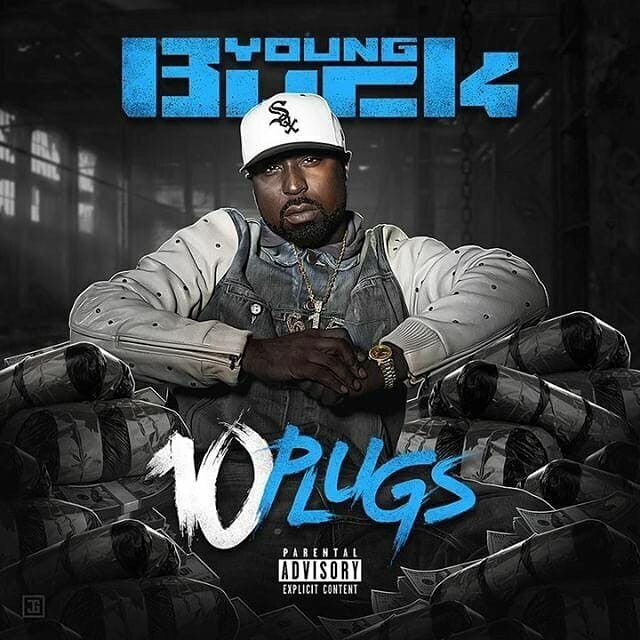 Check out Buck’s 10 Plugs stream, cover art and tracklist below.